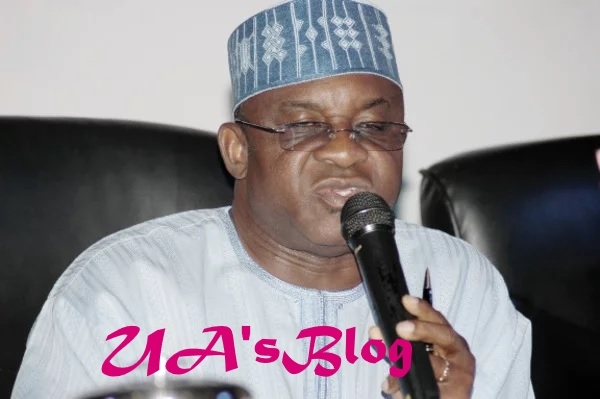 Former Senate President, David Mark, has given a clear picture of how the Peoples Democratic Party, PDP, will stand if he fails to secure the party’s presidential ticket. Mark is one of the 13 presidential aspirants of the Peoples Democratic Party. The lawmaker said the PDP would not disintegrate after its presidential primary. According to the Benue-born politician, those who think there would be chaos in the party after the primary would be disappointed at the appropriate time. Mark said that instead of the negative expectations and predictions, the party would emerge stronger and more united after the primary. The Senator said this while addressing journalists at the party’s secretariat in Minna, the Niger State capital, yesterday. He said, “Nigerians need to stop presuming that there will always be problem. It is a presumption on the part of onlookers, not the participants, that there will be chaos. “Those outside are the ones presuming that it is going to be explosive, but it will be free and fair. “We the aspirants have every confidence in the party structure and hierarchy that they will organise a very free, fair, credible and transparent primary. “So do not bother too much; I think we are over-reacting. PDP will have a very healthy primary and we have decided that the rest of us will unite solidly behind whoever emerges as the candidate.